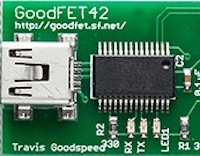 A GoodFET is an opensource JTAG adaptor and universal bus interface. We have made contributions to the GoodFET code base, specifically the CCSPI app (for ChipCon radio communications on IEEE 802.15.4), Facedancer code (for low level USB fuzzing), testing, and hardware production. This is the first of a multi-part series where we will share some of our methodology for supply chain verification in situations where there is very limited information. This content was previously shared by Sophia d’Antoine at Square’s r00ted1 Conference on November 14th, 2018 in NYC. 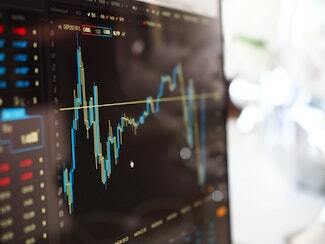 We have previously shared our thoughts on the importance of supply chain validation with regard to hardware attacks, but this blog series will delve deeper into the specifics related to case alleged in Bloomberg Businessweek’s “The Big Hack” article. 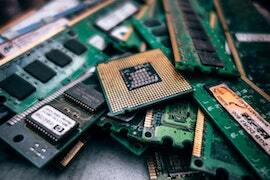 In the past few months, media reporting1 2 on alleged Chinese backdoors via one or more types of hardware implants which compromised American products and companies has raised the public’s awareness of the risk of security compromise via hardware. For those of us who deal with hardware security daily, such allegations are not a big surprise. 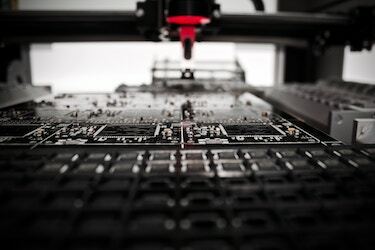 Our team has worked on designing, securing, and hacking hardware used in places ranging from startups to security-critical government applications, and one item that is in almost every assessment that we do is a circuit board tear-down and detailed parts identification.